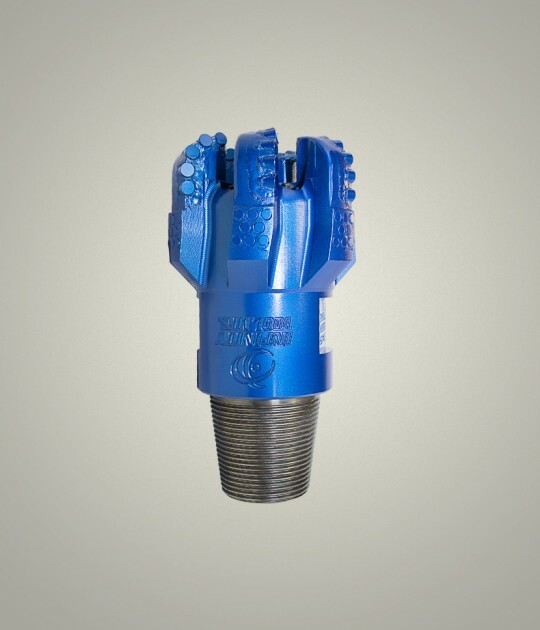 Down-the-hole (DTH) hammer bits are used with Down-the-hole hammers for drilling holes through a wide range of rocks types. 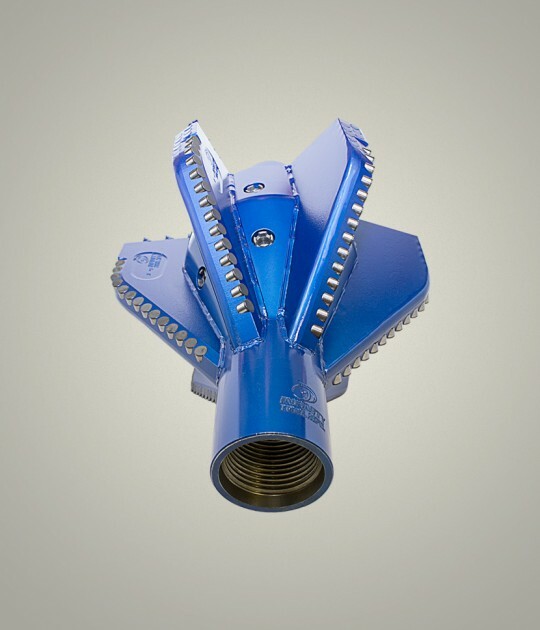 In conjunction with DTH hammers, drill hammer bits are designed with a splined drive for rotating the bit in the ground. 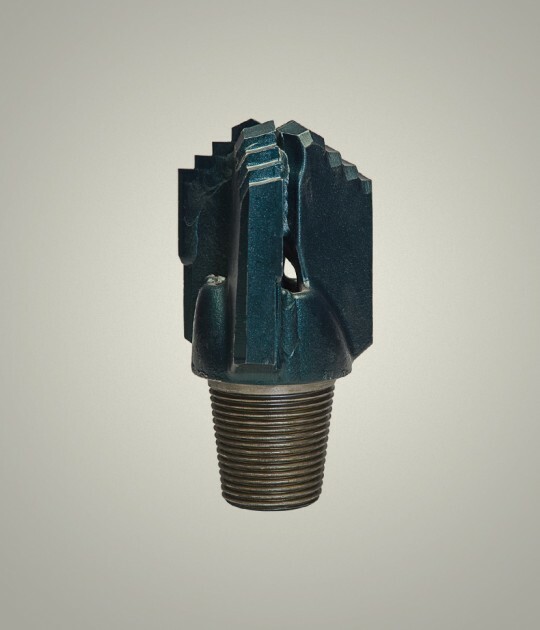 Drill bits are available in different sizes and different styles so they can drill a wide range of hole sizes. 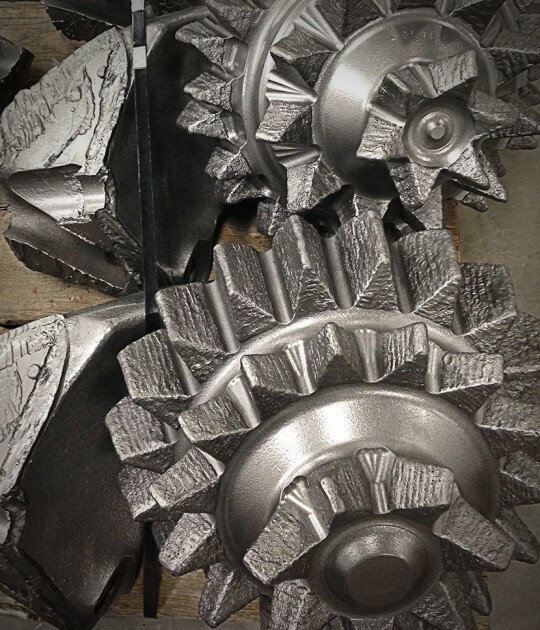 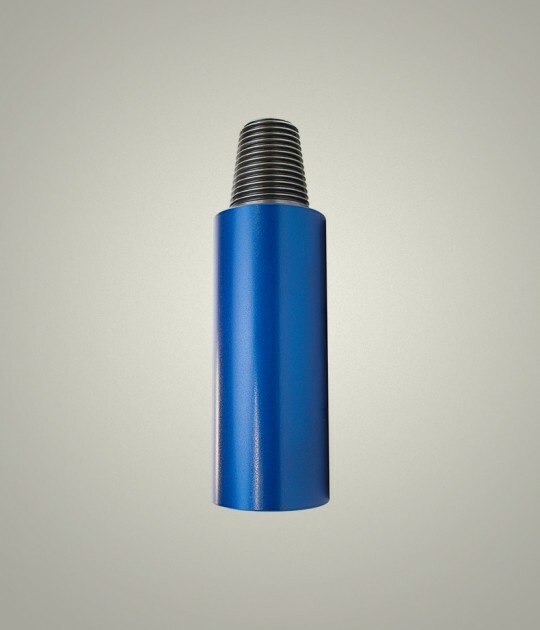 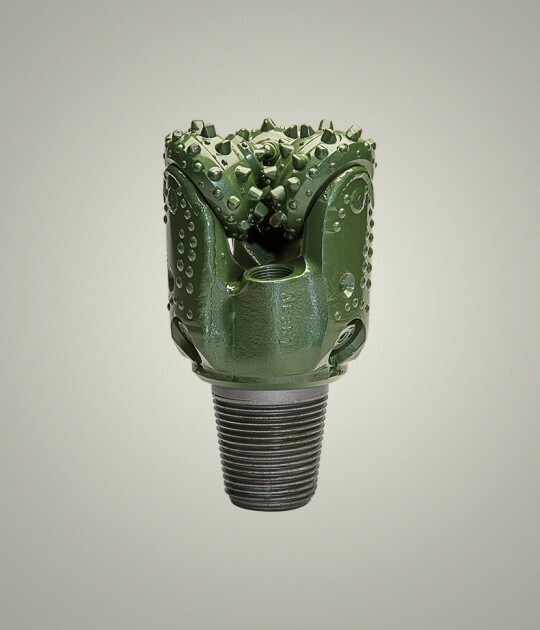 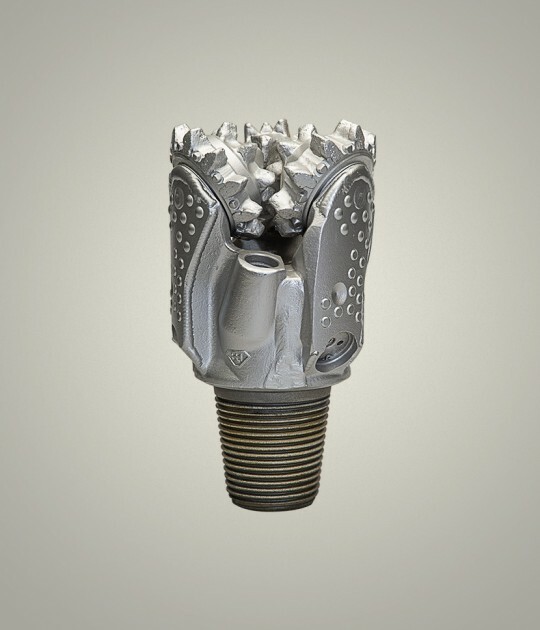 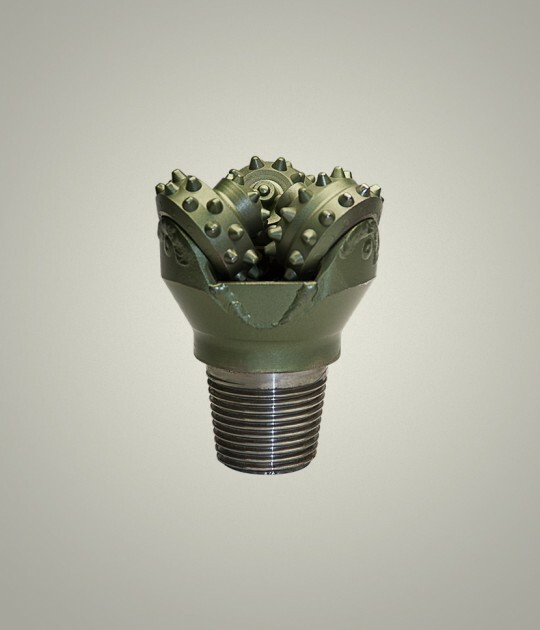 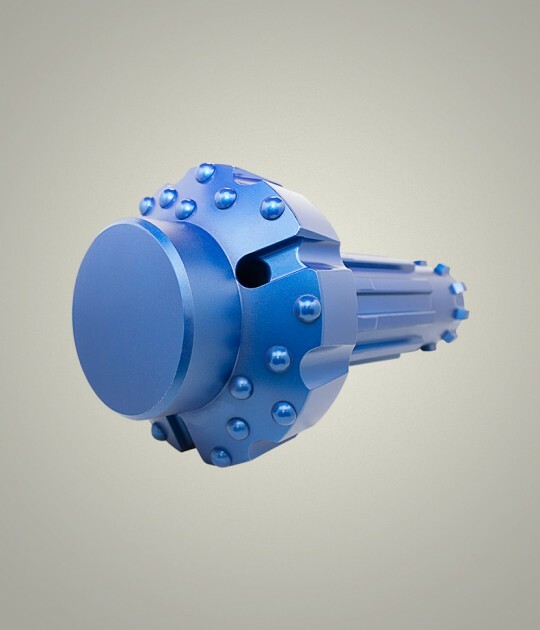 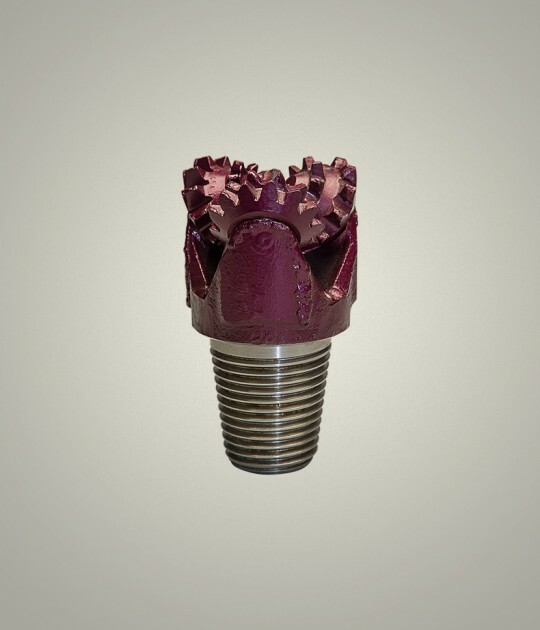 Our variety of Down the Hole (DTH) bits is manufactured using high quality materials to provide you with a fine balance between penetration capability and bit life. 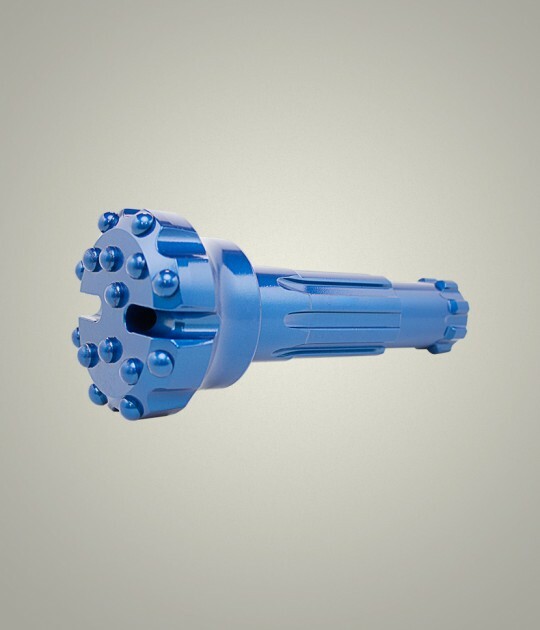 We offer a comprehensive range of standard and made to order drill bits on an extensive selection of shanks with a wide variety of head designs to suit every project.